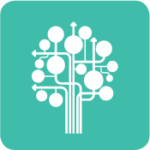 Uncategorized Registration for the EBSN Annual Conference in Luxembourg has been extended until 20 May 2017! 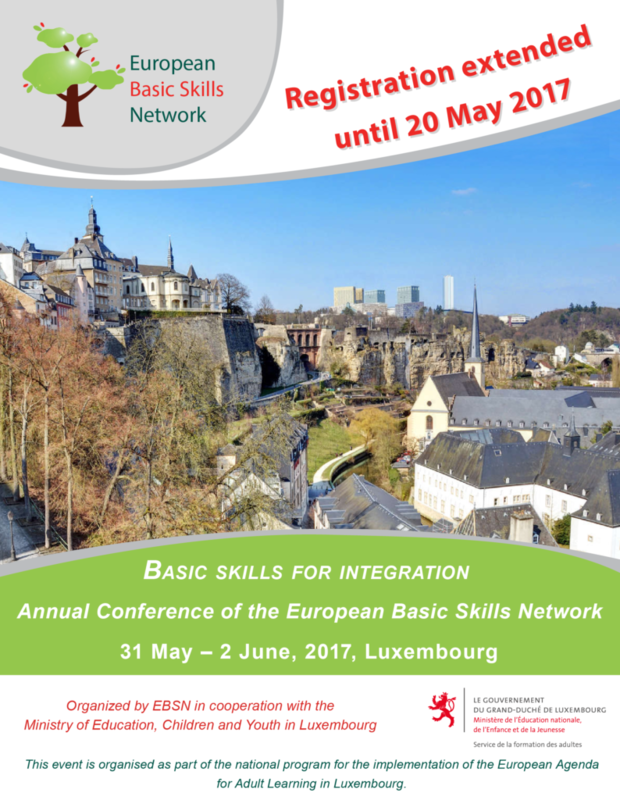 Registration for the EBSN Annual Conference in Luxembourg has been extended until 20 May 2017! Registration deadline for this year’s EBSN General Assembly and Annual Conference organised in Luxembourg from 31 May to 2 June, 2017 has been extended! Do not forget to register until 20 May 2017! You can access the conference page and register here.